Golin took home top honors at the 2017 IN2SABRE Awards for its work with McDonald's on 'All Day Breakfast' at the gala held at the W Hotel in Chicago. IN2SABRE judges praised the work for "turning a menu change into a movement." 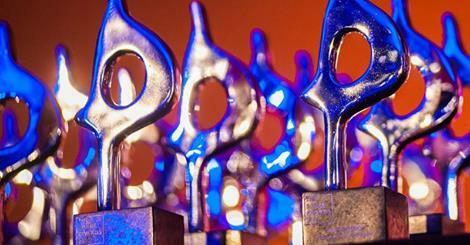 The big win comes after a record number of Innovation SABRE Award entries. Best in Show was presented as a countdown among the top five winners of the night (listed below, including a full list of winners for the night).